In this day and age of analytics, social media and “Process Trusters,” hot takes aren’t only frowned upon, but laughed at. Fine. No hurt feelings here. Bring it on. Your Sixers are cursed. Period. 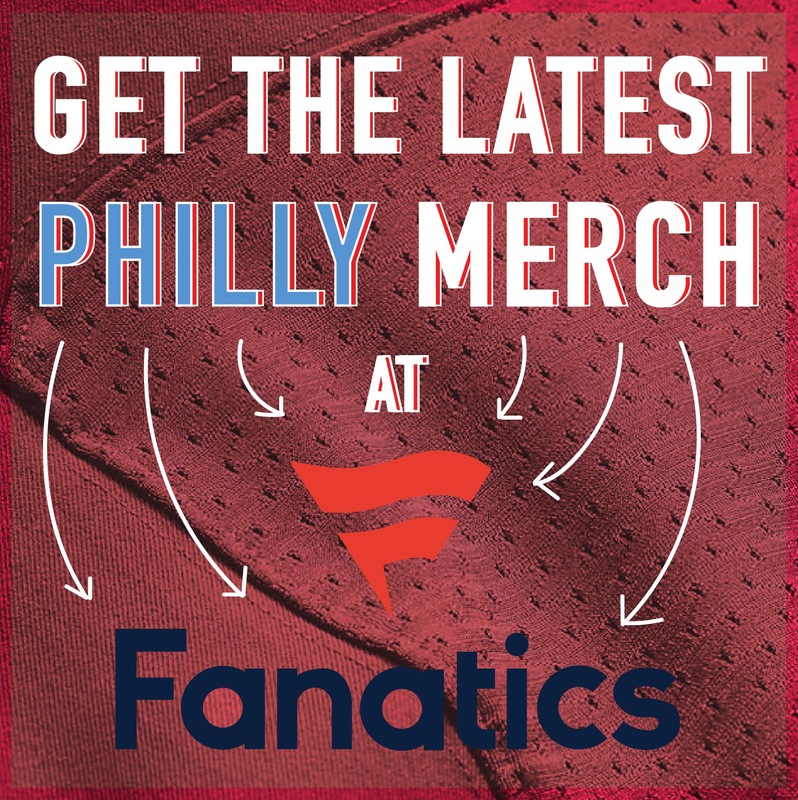 The 76ers’ 2018-19 slogan should be, “Don’t Forget We Won 52 Games Last Season,” because it’s nearly impossible sometimes to remember this franchise is extremely young, talented and well positioned to be a blast for at least a decade. 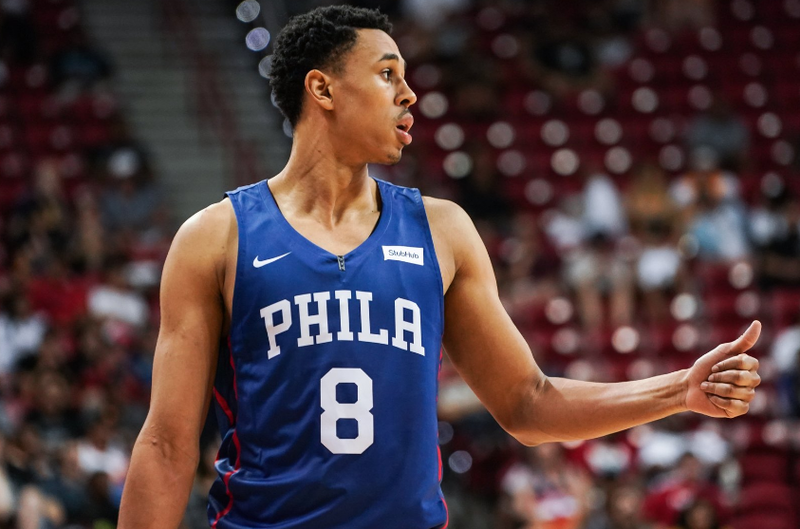 It’s not the Sixers’ fault Zhaire Smith injured his foot at a development camp in Las Vegas on Monday. Above all else, what a shame for the rookie from Texas Tech. 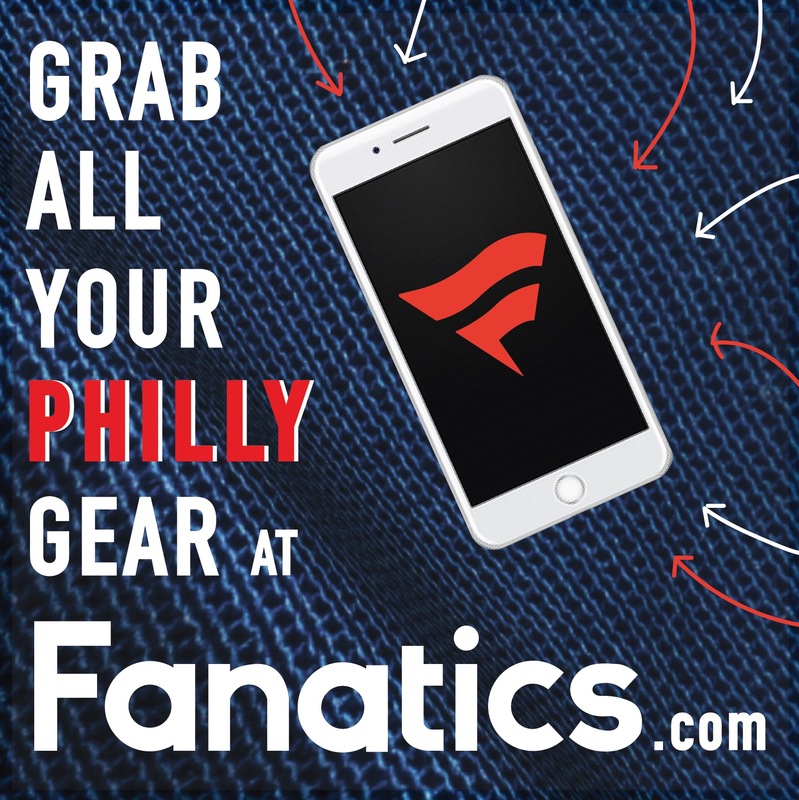 Multiple reports say Smith suffered a Jones fracture to his foot, which is what Ben Simmons sustained in what was supposed to be his rookie season. The severity and timetable of Smith’s injury is still a mystery, but it’s understandable if you think the organization will take their time with his recovery. Smith wasn’t expected to contribute much this season, he just turned 19 years old and, quite frankly, you’re not officially a Sixer until you essentially red shirt your rookie year. Yes, something similar to that comment was said by many. It’s practically a cliché, but accurate. And even if you believe “The Sixers are cursed” take is old, tired and the product of curmudgeons, you can’t deny it’s an odd coincidence that the team’s top draft acquisition five of the last six years started their careers with a significant injury. Retribution for former general manager Sam Hinkie’s alleged tanking? Bad karma for Barbara Bottini’s fast fingers on Twitter? Truthfully, both those conspiracy theories are far-fetched. But, bad luck? It’s undeniable. Someone call a witch doctor to make their way the 76ers’ lavish digs overlooking the Delaware River in Camden, because an emergency session is needed. In 2013, Hinkie traded for Nerlens Noel on draft night despite the big man recovering from a torn ACL. Noel missed what was supposed to be his entire first season. He’s no longer with the 76ers after losing minutes due to the big man log jam. The since departed Bryan Colangelo basically received a bag of basketballs for Noel a couple of seasons ago. Joel Embiid came to the Sixers via the third overall pick in 2014, and like Noel, was immediately ruled out with a significant foot injury, one that didn’t heal well enough before the 2015-16 campaign, thus forcing him to sit a second consecutive season. Embiid finally played in 2016-17, but only 31 games, suffering a torn meniscus in January. The Sixers took Jahlil Okafor with the third selection in 2015. He played 53 games before coming down with a meniscus injury that lingered into the following season. Okafor wasn’t the quickest to the injury party, fitting for his style of play on defense. He, worse than Noel, was significantly affected by two many centers on the team. He, too, was traded for peanuts, and for a significant amount of time this off-season, was unemployed. Good for Okafor, it appears the New Orleans Pelicans signed him. I’ve always heard Okafor is a good kid. Hopefully he adjusts his game to the fast-paced, perimeter shooting style of the NBA and finds a permanent home in “The Big Easy.” See, I’m not a monster with only “lazy, old man takes.” There’s a heart somewhere in these weekly columns. Sixers welcomed Ben Simmons to the organization in 2016 with the top overall pick, a product of a putrid 10-win season. On the last day of training camp, Simmons suffered a fractured foot. He was supposed to return at some point during the season. He never did, but won Rookie of the Year the following campaign as a potential superstar in the making and certainly a cornerstone with a healthy Embiid. Markelle Fultz was the 76ers first overall pick in 2017. He turned a lot of promise from summer league ball into a giant shoulder mystery that propped up in the pre-season, trickled into the first four games of the regular season and sidelined him the next 68, only to triumphantly return for the final 10 games before the playoffs. He showed flashed in that stretch, but displayed an extreme lack of experience in the postseason, which resulted in a cemented spot on the bench. The resurrection of his jump shot is a major storyline heading into this next season. No one knows what will happen. Noel and Embiid came to the Sixers with injuries, but Okafor, Simmons, Fultz and now Smith suffered there setbacks as members of the organization, even if Fultz lost his jump shot on his own time and Smith got hurt at a separate development camp. Somewhere, Mikal Bridges is doing somersaults, and ones that won’t result in injury.